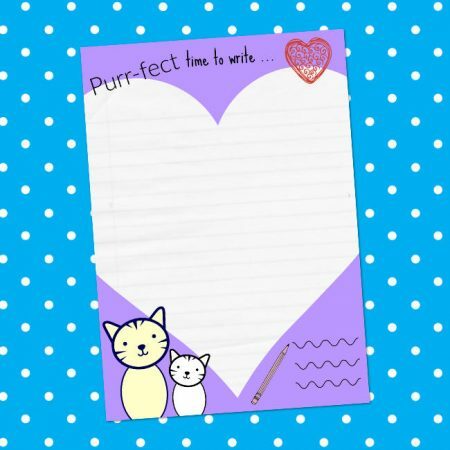 Take a look at our growing number of letter writing sets. 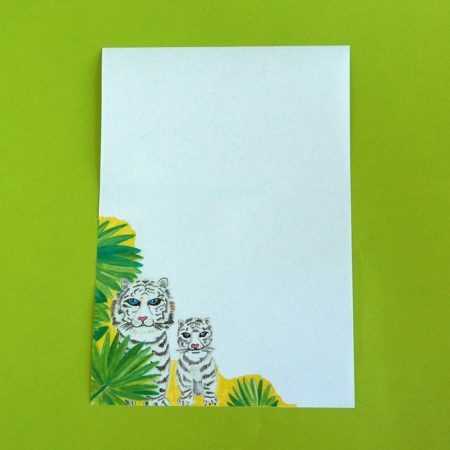 These gorgeous packs contain 10 sheets of letter writing paper custom designed for Lettuce Write by Juca Designs and Sprout. 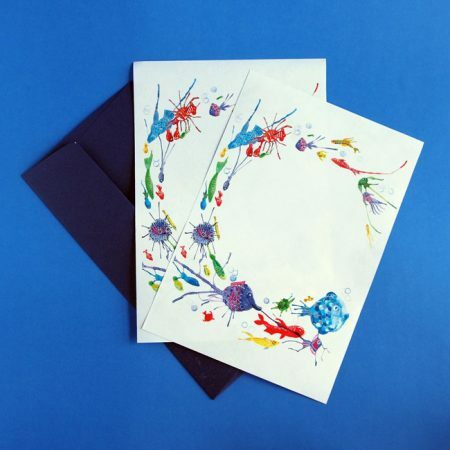 Each writing paper set contains 5 envelopes to complement the writing paper. 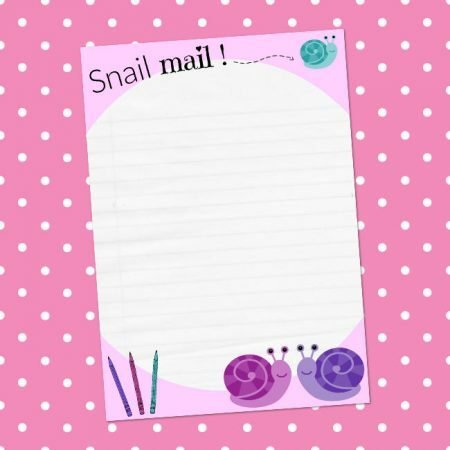 We also have lots of sticker and stationery items to compliment our letter writing sets. 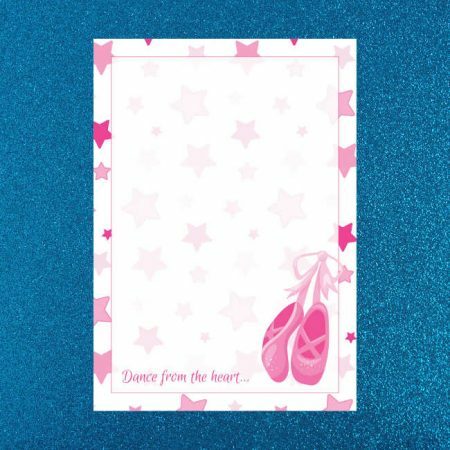 These ballerina themed letter writing sets contain 10 x A5 pieces of ballerina themed letter writing paper and 5 envelopes in two different designs. Each pack contains 5 sheets of Ballet Slipper paper and 5 sheets of Pirouette Dancing Paper and 5 matching envelopes. These sets are perfect for the dancer who wants to share their passion and loves to write, dance teachers looking for gifts or rewards for students and anyone who loves ballerinas or dancing. 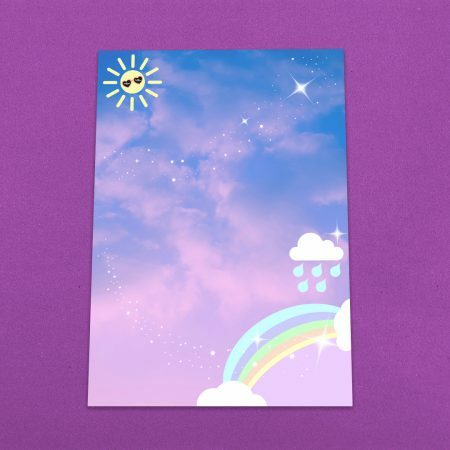 This colourful rainbow letter writing stationery set contains 10 x A5 sheets of beautiful pastel rainbow letter writing paper featuring clouds, the sun and twilight stars. 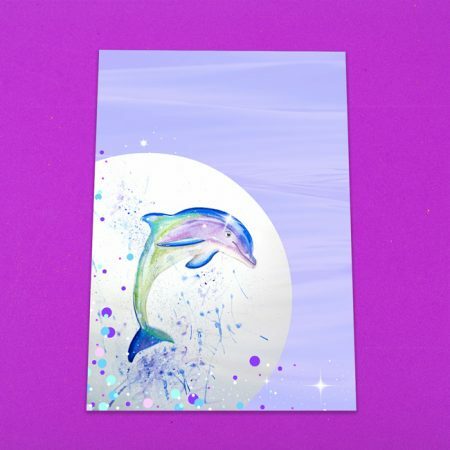 It comes with 5 violet pastel envelopes to match. 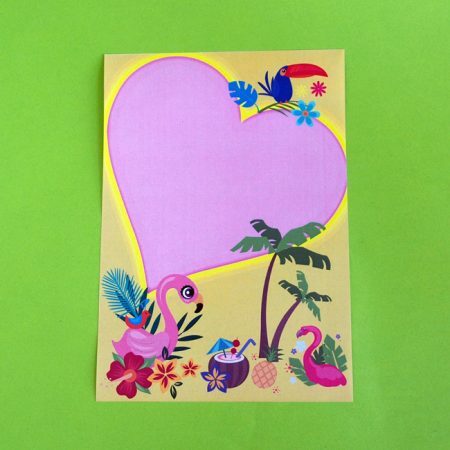 This gorgeous vintage style butterfly and its shadow, letter writing set contains 10 x A5 sheets of printed paper and 5 matching coloured envelopes. 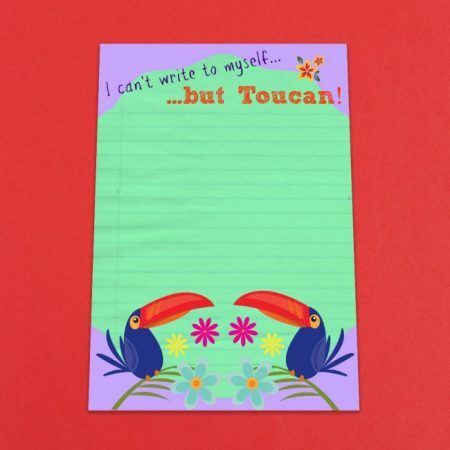 This set contains 10 x A5 pieces of letter writing paper decorated with two gorgeous toucans and the pun "I Can't Write To Myself But Toucan". 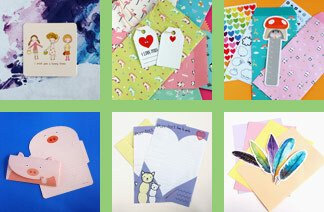 It includes 5 matching coloured envelopes. 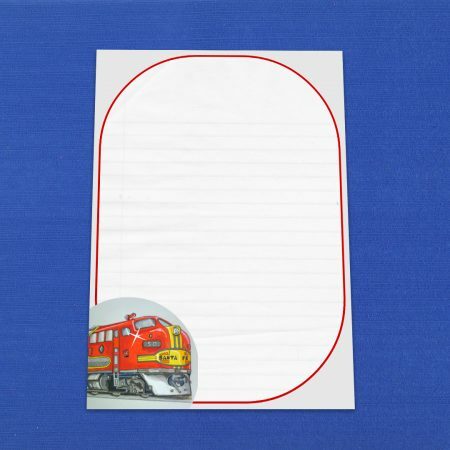 This set contains 10 x A5 pieces of letter writing paper decorated with a red hand drawn Classic Santa Fe Locomotive on a gray background with red pinstripe border. It includes 5 matching yellow envelopes.